Update: The restock went live at 10:00 AM EST on adidas.com and Yeezy Supply. 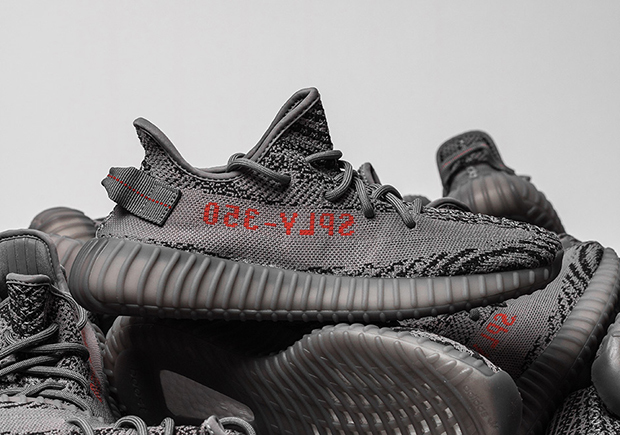 This past Saturday’s release of the adidas Yeezy Boost 350 v2 “Beluga 2.0” was confirmed to be the most common/available version of the 350 v2, but that didn’t mean everyone got their hands on this coveted pair. Yeezy Mafia confirms that the Beluga 2.0 will restock on adidas.com tomorrow due to a plethora of cancelled orders allegedly placed by bots. Check back soon for updated information regarding the time of the restock.